The thinking world of today is being filled with a phase of thought that has exceptional value. True, some of it is in a somewhat chaotic condition, but most of it is rich, containing within itself the very life of the truth that is making the world free. But in the finding of this truth, and in the application of its principles, where are we to begin? What do we do first? And after we have begun, finding ourselves in the midst of a life so large, so immense and so marvelous that it will require eternity to live it all, what are the great essentials that we should always remember and apply? What are the great centers of life around which we may build a greater and a greater life? 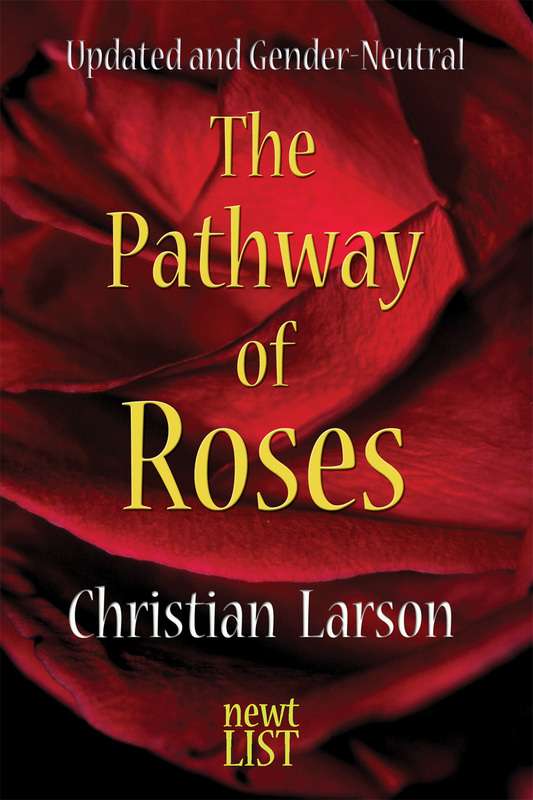 These are questions that thousands are asking today, and the answer is in The Pathway of Roses. The Faith that Moves Mountains. Enter your email address to subscribe to Newt List and receive notifications of new titles by email. Let me know about new Newt List books!